1.1 The event will be governed by the rules as defined in the ISAF Racing Rules of Sailing – Windsurfing Competition Rules (WCR). 1.4 If there is a conflict between the NoR and SI’s, the SIs shall take precedence. 1.5 The Techno 293 Youth Championships is the Continental Qualification Event for the 2014 Youth Olympic Games (YOG) – ISAF YOG Qualification System. The top ranked male competitor and top ranked female competitor from the first two North American countries (as defined in #1.6) in the Youth (under 17). 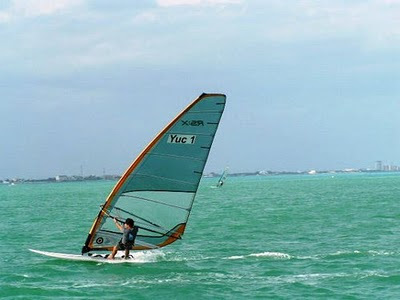 Championship shall qualify that country to compete in the Boy’s Windsurfer and Girl’s Windsurfer events in the YOG. To qualify a country a competitor shall be born between 1st January 1998 and 31st December 1999. 1.6 Countries within North America & Caribbean as defined by ISAF - http://www.sailing.org/about/members/mnas/index.php - and Mexico may qualify for the YOG at these championships. 1.7 Techno 293 Class Rules are amended as specified in NoR # 8.4 and #8.5. Boards may be required to display advertising chosen and supplied by the organizing authority. ISAF Regulation 20 ‘Advertising Code’ shall apply. Competitors may also be required to wear a lycra vest, carrying event sponsors names and logos, at all times while afloat. 3.1.1 RSX Class – Men, Women, Youth Men, Youth Women. 3.1.2 Techno 293 Class – Junior Boy & Girl, Youth Boy & Girl, Open Men & Women. 3.2.1 A Techno Junior (U15) shall be born in or after 2000, and not later than 2003. 3.2.2 A Techno Youth (U17) shall be born in or after 1998 and not later than 2001. 3.2.3 A Techno Open (A17) shall be born in 1997 or earlier. 3.2.4 An RS:X Youth (U19) shall be born in or after 1996. 3.3 A minimum of 5 competitors is required to constitute a division. 4.2 Competitors shall be members of a National Class Association, which is a paid up member of the relevant international class association; or of either the IWA or RS:X class. Membership formalities can be completed on site. 4.4 Coaches/team support personnel may register online. Payment shall be in cash. 5.1 The required entry fee for all classes and divisions is 100 US$. 5.2 The fee for coach/support personnel is 50 US$. 5.4 Entry fees paid at registration shall be in cash – US $. January 2014 shall incur a late entry fee of 30 US$. 6.2 Men, women, boys and girls, may race together. 6.3 Classes shall have separate starts. 6.4 Classes shall race a maximum 3 races per day, in a maximum 12 race series. 6.6 Three races are required to validate the championship for each class. 7.2 The first possible warning signal each day will not be made before 1000hrs, when the first possible warning signal will be at 1400hrs. 8.1 An Equipment Registration Form, which will be available at registration, shall be returned to the Event Equipment Inspector by the end of registration. 8.3 Unless otherwise directed by the organizing authority, boards and equipment shall be stored, launched and retrieved from the designated area at the event site. 8.4 Techno 293 Junior. Competitors in the U15 division may use any sail of 5.5 sqm, or less, as change down from the 6.8. Any aluminium boom or carbon mast (not exceeding 75% carbon content) may be used with the 5.5 change down sail. 8.5 Techno 293 Open. Competitors in the A17 Open division may also race with the Bic 8.5 one design sail and rig. The sailing instructions (SI’s) will be available at registration. The SI’s may be published on the IWA website one week before the start of the event. Any changes to the SI’s shall be approved by the Class Representative at the event. An International Jury may be appointed according to WCR 91(b). There shall be no appeal against its decisions in accordance with WCR 70.5. Scoring will be according to the WCR Appendix A. Divisions racing together may have their scores extracted and be scored separately. Support boats shall be registered at the race office. Every competitor and support boat crewmember shall wear a personal flotation device that shall conform to the minimum standard of ISO 12402-5 (level 50), or as specified in the SI’s. 15.2 The first man and the first woman (boy/girl) in each class /division will be declared – 2014 “ ....class/division........ North American Champion”. 15.3 Titles shall only be awarded to competitors eligible to compete for a North American national class association –ISAF Nationality Criteria apply. 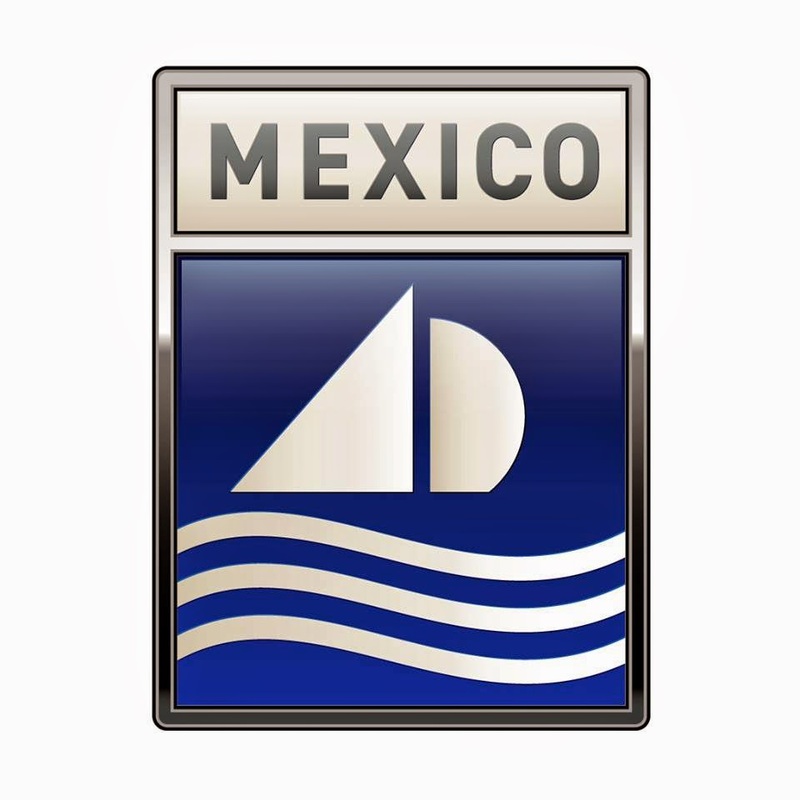 15.4 Mexico is classified by the participating classes as within North America. Competitors are requested to attend the event’s social functions; however, the organizing authority may refuse entry to those whose standard of attire is not commensurate with the occasion. Prize winners may forfeit prizes for non attendance at the prize giving ceremony. Decision to Race. The organising authority or any of their officials or representatives or the sponsors or their officials or representatives will not accept any liability for material damage or personal injury or death sustained in conjunction with or prior to, during or after the event. Each participating boards shall be insured with valid third party liability insurance with a minimum cover of US$ 500,000 per event or the equivalent. 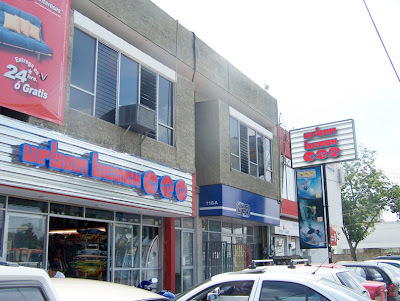 20.1 Registration will take place in the Race Office at the Puerto Cancun Marina. Competitors arriving early are advised that support from the organisers can be provided but must be arranged in advance. wind direction – Northeast to Southeast ; average windspeed 8-25 knots; water temperature of 26 C; air temperature 25 C to 30 C.